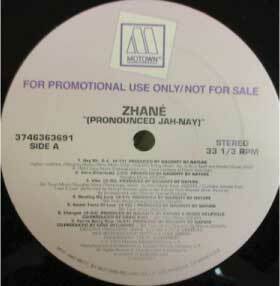 ホーム ｜ New Jack Swing ｜ Zhane / Pronounced Jah Nay - LP - US Promo Only!!!!!!!! Zhane / Pronounced Jah Nay - LP - US Promo Only!!!!!!! !